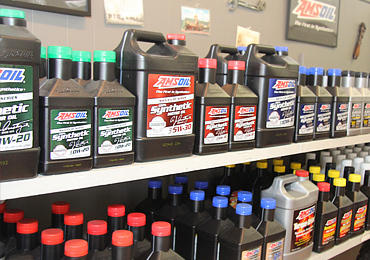 Regular oil changes can improve the performance and gas mileage of your car, truck, minivan, or SUV. The interval at which you should have your oil changed varies by the vehicle your drive, the type of oil you use, and the driving conditions your vehicle operates in. Give us a call and we can answer any questions for you. Oil is the life blood of your automobile, make sure it is being taken care of properly. We will also top off fluids and recommend additional services. Contact Sunshine Service Brake & Alignment today to find out the best oil for your vehicle and schedule you next oil change. We’re conveniently located on 850 S. Rock in Sparks, across from Baldini’s. Just off I-80. Call now for prompt service: (775) 358-5486.